With these inherent integration issues, Hillzeez faced 3 strategic problems in choosing to persist with Infinity as their point of sale solution. As a result, Hillzeez was forced to look for alternatives. 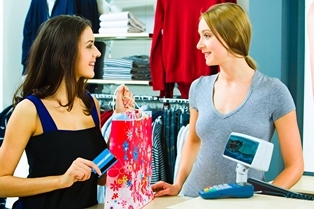 CitiXsys’ iVend Retail solution became a clear choice. On selecting the CitiXsys iVend solution, Hillzeez perceived some immediate benefits to their business. All features the POS solution offered could be embraced knowing full well it was an ‘add-on’ to the SAP Business One product and thus fully supported by it. These features could be configured, manipulated and controlled by SAPB1. iVend offered great visibility real time into store operations, whilst ‘building the financials’ in SAP Business One with accuracy in the way it mapped back to the GL. 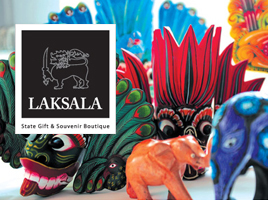 The issue of Gift Certificates is simple. Serialized tracking and redemption has improved. The ability to draw down balance works well and allows customer to retain the same voucher until it is fully redeemed. The ability to lookup a voucher balance and voucher use is simple. Update price lists through hierarchies and expansions within SAP Business One, and realize the potential of Promotional Pricing module within iVend, which offers increased centralized control across all stores. 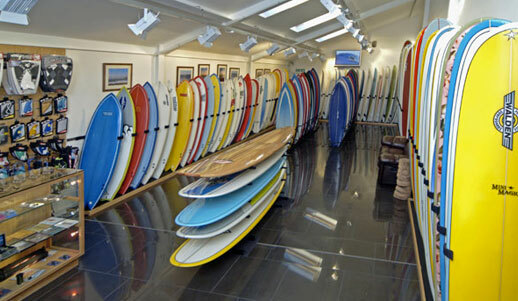 Laybys are fully supported and very easily comprehended by staff and customers. Visibility into refunds issued by staff has improved. Invoices can be scanned into the computer improving sales control and easy look up. Reliably map to the General Ledger as balances in the GL can easily be supported by POS events. There are no transactions failing or debiting or crediting the wrong account. Each Accounts Receivable invoice posting in SAP Business One is a direct reflection of what happened in iVend, including discounts given, Business Partners, price lists and payment means. The ‘End of Day’ till balancing has become an easier task to complete, with visibility into each transaction that builds the payment type balance being reconciled. Hillzeez gained great implementation success by having the capability to run the iVend solution in parallel with the Infinity solution. This enabled them to be able to completely test the solution and its integration with SAP Business One, long before the product went “live”. Management in each store was able to workshop the solution, and then train the staff members as required on a test database. This provided valuable feedback into the General Ledger mappings. Whilst immediate and positive results from implementing iVend Retail have been significant, the company’s technology investment will continue to provide future benefits. With integration and functionality issues now resolved, they can focus on growing their successful business, helping us all look good whilst we surf and skate. 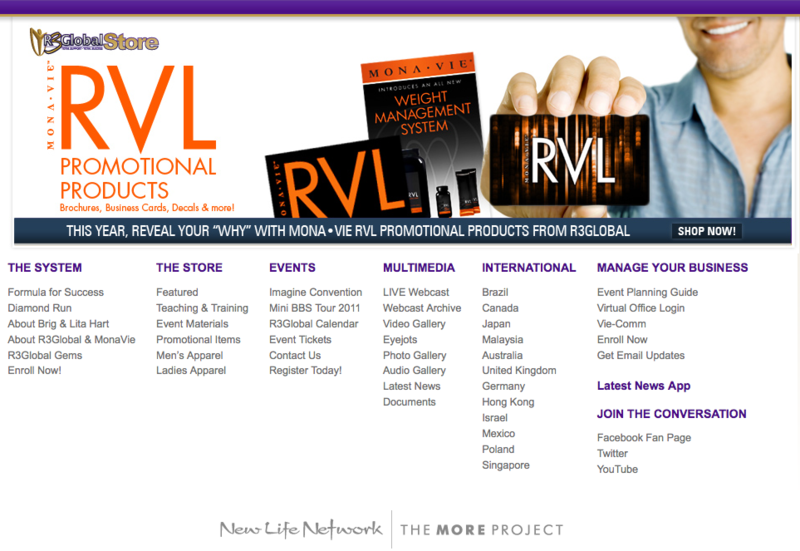 The mission of R3Global is to be the most superior Total Support System in the relational marketing industry by providing a complete range of Teaching, Training, Motivation, Inspiration, Communications, Calendar & Events, and Promotional Items. With the passion to influence “Personal Development for Prosperity in the 21st Century” for each and every one of our customers, R3 Global reaches out to its customers through a well established network of distributors and members of its Relational Marketing Program. As the business grew, with it grew the complexities and challenges of running a successful multi level membership business. Even after replacing their aging QuickBooks application with SAP Business One, their existing POS system was not able to match to the pace at which transactions were conducted. Added to this was the unique business process where substantial portion of their sale was done in conferences and meetings. The challenge was to have an application that could allow R3 Global quickly and easily set up mobile stores and kiosks to manage the transactional volumes. It was challenging to increase sales, reduce transaction processing time and reduce stock out & overstock situations. It was imperative to have flexibility in setting up promotions with inventory visibility across stores. One of the other challenges was the ability to process debit cards – quickly and in off-line mode. Required was a consolidated view of the retail operations, inventory and associated financials, and an easy way to transact with their customers, and members. The move to iVend Retail with SAP Business One as the back end ERP was a clear step forward in integrating and effectively managing its retail and financial data more effectively. 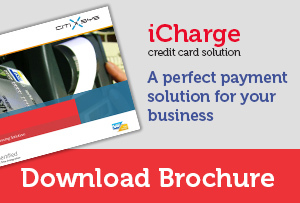 Selecting CitiXsys solutions to complement its SAP investment seemed the right choice as it easily integrated with SAP Business One. The main benefits that the iVend solution provided R3 Global, was its ease of use, its complete integration with SAP Business One, and its overall speed of transaction processing. R3 Global has not only automated and streamlined its retail business processes but also gained a positive return over its IT investment for the present and in the long run. 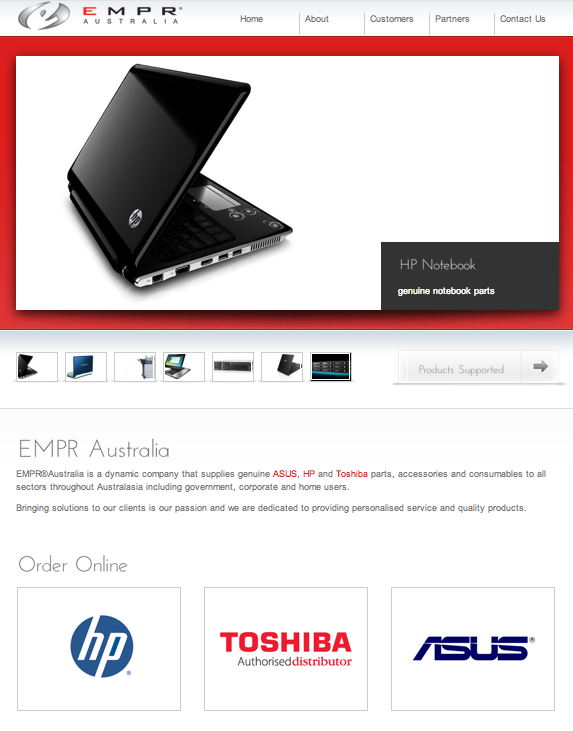 Located in Sydney, EMPR® is a Global Multinational and a leading distributor of HP, Toshiba and ASUS. They have been supplying genuine parts and accessories to all sectors throughout Australasia including Government, Corporate and home users. What began as a small company, EMPR® over the years has evolved into a Global Multinational Company in the Asia Pacific region with operations in Australia and New Zealand. China Operations are due to commence in early 2011 together with future expansion plans within the Asia Pacific region. EMPR® has grown rapidly to become a major computer hardware supplier in the region and are the recipients of many awards for being in the top performing HP Master Parts Reseller for the replacement parts Business within the entire Asia Pacific region. The company decided to implement SAP Business One as an ERP solution to manage its critical business functions across sales, distribution and financials – via one flexible responsive system that could integrate and provide real time access to information. Multiple product lines being catered to from multiple warehouses, made the company look for a warehousing application that was integrated with SAP Business One to provide important functionality required in their distribution ecosystem. As a full service distributor, they required a cost effective warehousing solution that could process sales transactions, monitor inventory movement, manage order entry and integrate data in real time at their head office. In addition, they required a solution that could confidently keep track of orders sent to warehouse for fulfillment and shipment, offer easy process to reconcile backorders and could support future growth. After evaluating various options, EMPR® decided to implement Inventory Pro for SAP Business One from CitiXsys. Both solutions were installed and implemented by Key Business Solutions. Since the rollout of Inventory Pro, the company has realized various business benefits. Access to real time information has enabled better supply chain planning and efficiency. In addition, stock positions are easy to obtain at any given point of time at any of their warehouses, providing visibility and streamlining distribution operations. The company is also able to track orders in real time, manage growth and meet customer expectations for higher service levels to support repeat business. Improved forecasting and enhanced visibility across the business has also helped improve business performance providing a scalable platform that supports the company’s plan for rapid expansion. According to Ben Holmes, IT Director of EMPR Holdings, Inventory Pro has greatly helped them improve their process efficiencies. “Inventory Pro improved our business processes in terms of our stock accuracies. IP has enabled us to have a better process in picking, packing and order accountability. 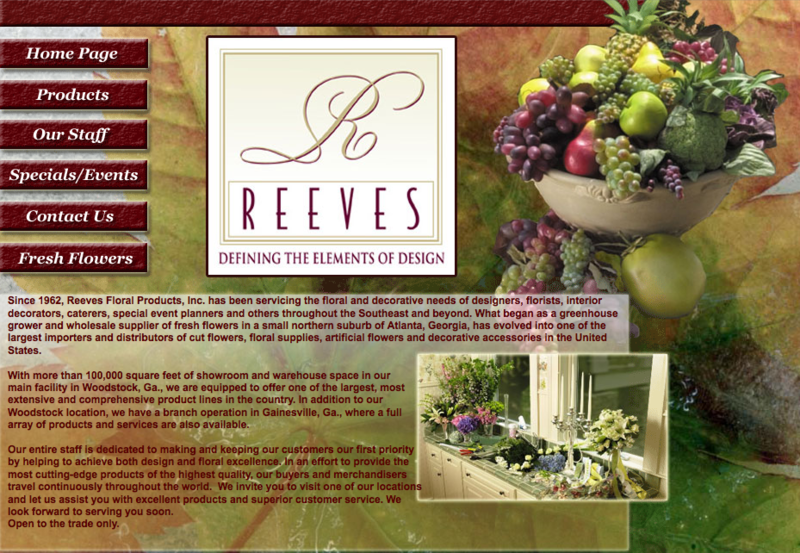 Located in Georgia, Reeves Floral Products, Inc. has been servicing the floral and decorative needs of designers, florists, interior decorators, caterers and event planners throughout Southeast America since 1962. What began as a greenhouse grower and supplier of fresh flowers in a small northern suburb of Atlanta, Georgia, has evolved into one of the largest importers and distributors of cut flowers, floral supplies, artificial flowers and decorative accessories in the United States. The company has over 100,000 square feet of showroom and warehouse space in its main facility located in Woodstock, Georgia and offers an extensive range of floral products and services that include seedlings, cuttings, wholesale flowers, florist supplies and much more. In addition, the company also operates out of Gainesville, Georgia where a full array of products and services are also available. A growing demand for their products and services made the company reevaluate its current point of sale system and also determine it needed a point of sale solution that could integrate with SAP Business One and provide important functionality required in their retail ecosystem. As a full service florist, they required a cost effective POS software that could process sales transactions, monitor inventory movement, manage order entry and integrate data in real time at their head office in Woodstock. In addition, they required a solution that could confidently and quickly process transactions and credit card payments, offer easy check outs, was easy to use and could support future growth. After evaluating various Retail systems, Reeves Floral decided to implement iVend Retal and Credit Card Add-on, iCharge from CitiXsys and both solutions were installed and integrated with Business One within one month. 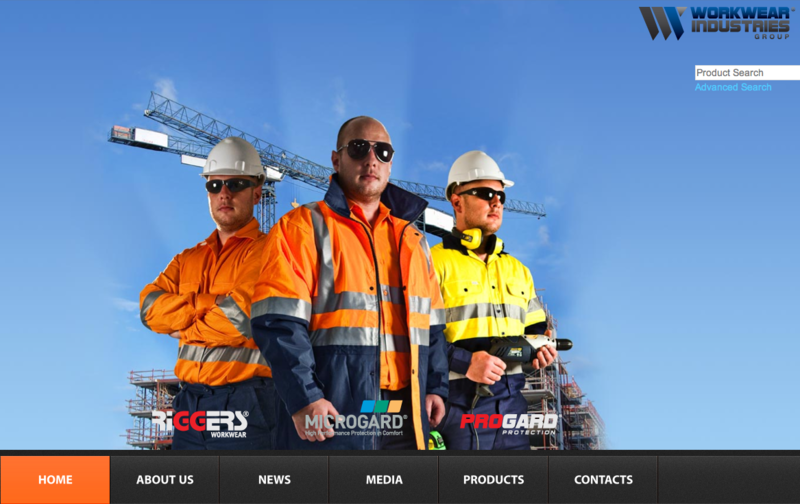 Located in Perth, West Australia, Workwear Industries has been supplying world-class protective wear for various industries ranging from heavy industry, chemicals, pharmaceuticals, to medical research. The range of products includes work garments, protective coveralls, disposable protective gear and other protective gear. Workwear Industries continues its tradition with emphasis on quality and commitment in providing the safest work wear and protective gear to its customers. With its products sold throughout Australia, it was important for the back-office and point of sale solution chosen by Workwear Industries, to be robust and easy-to-use. The company began to explore the possibility of investing in a solution that could integrate their business processes and information across their enterprise. In addition, they also evaluated the possibility of acquiring a solution that could provide real time (POS) data, visibility and insight into sales numbers and help in accelerating and improving the execution of transactions. Their greatest challenge was to find an affordable, easy-to-use solution that would help them manage their critical business functions across sales, financials, and operations in one single integrated system. The main benefits that the iVend solution was perceived to provide Workwear Industries during the review process, was its ease of use, its complete integration with SAP Business One, and its ability to scale up and keep pace with growth of the business. The staffs who use the system also commented on iVend’s friendly user interface and how quickly they grew accustomed to it. Previously using Nexus, Workwear Industries elected to implement SAP Business One and its integrated point of sale solution iVend Retail – which would be used at their retail outlets. The solution was so complete; there was no need to source alternatives. 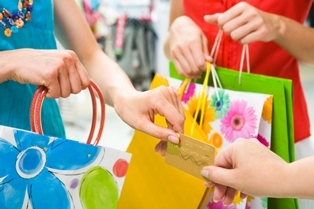 SAP Business One and iVend Retail offered it all. According to Leeann Stewart, General Manager Finance & Administrator at Workwear Industries. “It was more about efficient processing of orders, keeping pace with business growth for now and for the future.” she said. 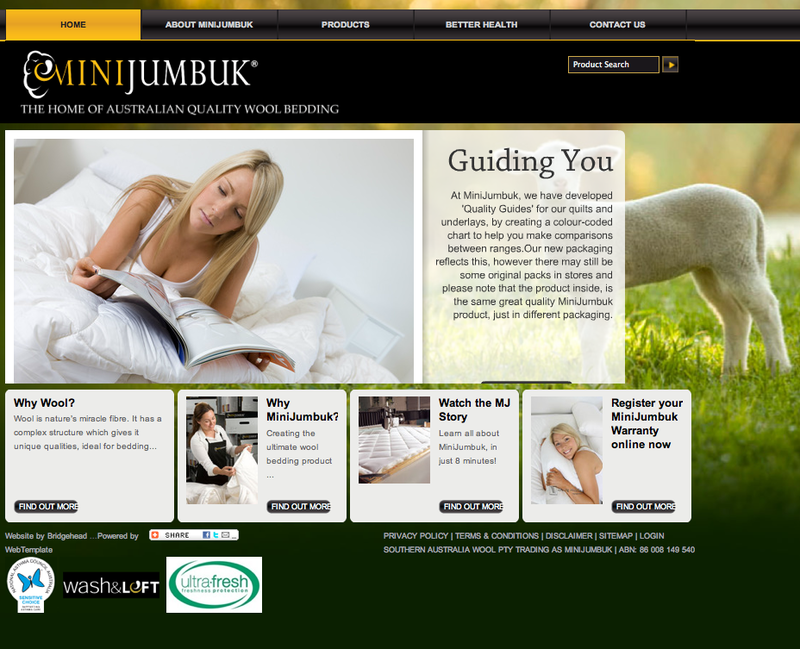 With its products sold throughout Australia, Europe and China, it was important for the backoffice and point of sale solution chosen by MiniJumbuk, to be robust and easy-to-use. The company began to explore the possibility of investing in a solution that could integrate their business processes and information across their enterprise. In addition, they also evaluated the possibility of acquiring a solution that could provide real time (POS) data, visibility and insight into sales numbers and help in accelerating and improving the execution of transactions. Their greatest challenge was to find an affordable, easyto-use solution that would help them manage their critical business functions across sales, financials, and operations in one single integrated system. The main benefits that the iVend solution was perceived to provide MiniJumbuk during the review process, was its ease of use, its complete integration with SAP Business One, and its ability to recall transactions for refunds and reprinting receipts. The staffs who use the system also commented on iVend’s friendly user interface and how quickly they grew accustomed to it. Previously using Attache, MiniJumbuk elected to implement SAP Business One and its integrated point of sale solution iVend Retail – which would be used at their retail outlets. The solution was so complete; there was no need to source alternatives. 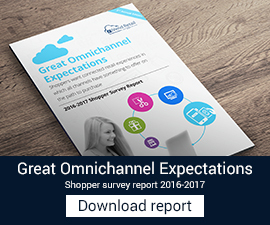 SAP Business One and iVend Retail offered it all. According to Angela Hahn, Finance Administrator at MiniJumbuk, iVend Retail was rolled out in exactly four days. “Due to our location, the CitiXsys team arrived on Saturday night, and on Sunday, they began training some of the staff that were commissioned to handle this transition at MiniJumbuk. The software was loaded on either Sunday or Monday and was tested out that very day. It’s incredible but we actually went live on Tuesday,” she said.